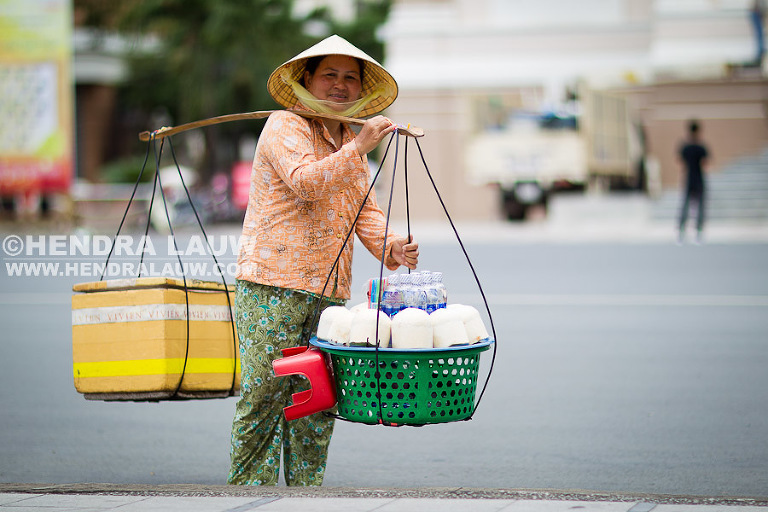 Photos taken in Ho Chi Minh City last weekend. My wife took the one of me using her compact camera. That thing was darn heavy !!! !